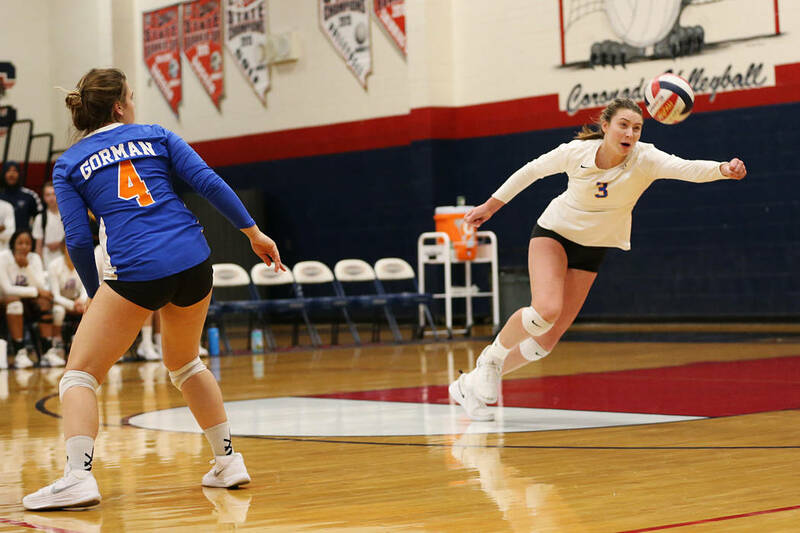 Bishop Gorman junior Tommi Stockham was named the Gatorade Nevada Volleyball Player of the Year on Tuesday. 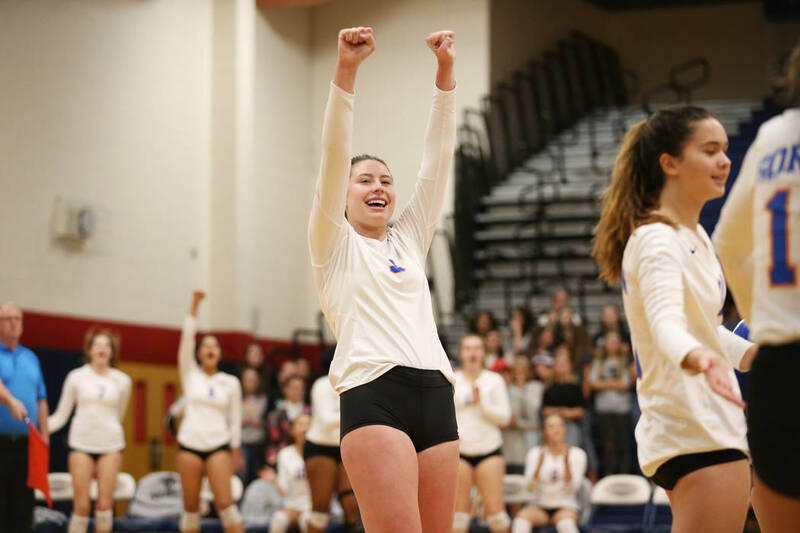 Stockham, a 6-foot-2-inch outside hitter, led the Gaels to a 39-4 record and the Class 4A state title. 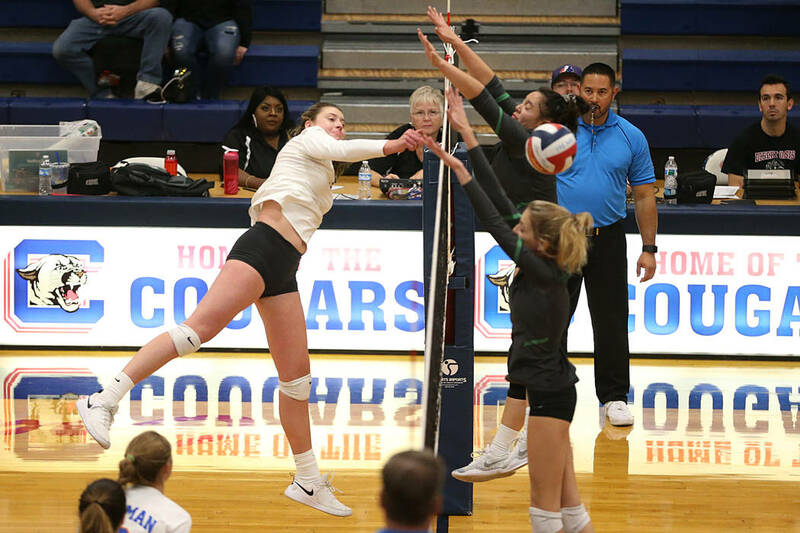 She had 378 kills, 241 digs, 61 aces and 40 blocks for Gorman. Stockham has committed to play at Southern California.